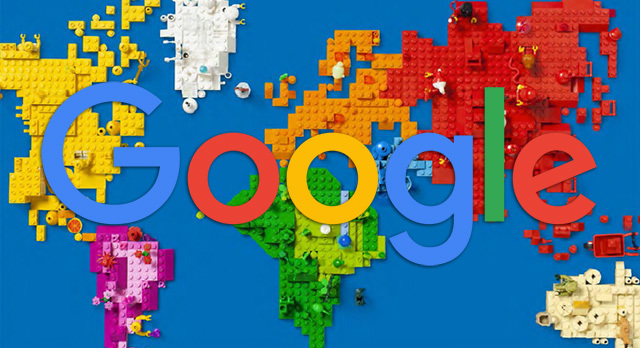 Google's John Mueller said on Twitter that technically there is no limit to the number of hreflang attributes you can use on the same URL. He said, if you are asking the question, you may want to consider using XML sitemaps to help manage the number of hreflang signals, because using them in your HTML can get confusing and hard to manage if you have so many. John said there is "no limit" for hreflang use but added "for a large amount of hreflang entries, you probably want to use a sitemap though."